Extend the Sundance out from glass windows and doors to protect indoor spaces from the glare and heat of the outdoors. By helping to keep interiors cool you can reduce your reliance on airconditioning. 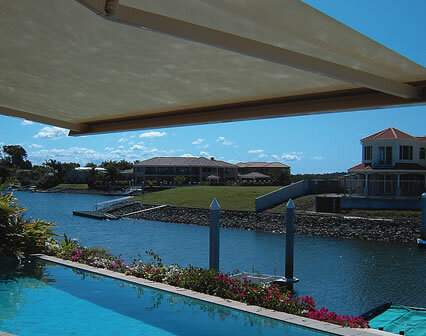 With its sleek design and smooth, reliable motorised or manual retraction system, the Sundance by iShade is the ultimate retractable folding arm awning. 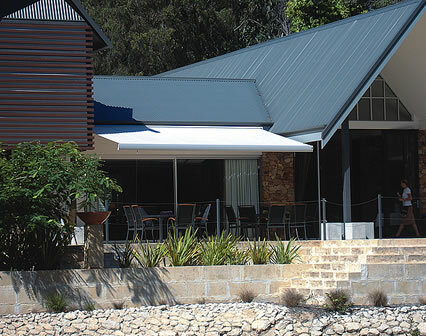 Perfect for those who enjoy outdoor living, the Sundance provides effective temporary external shading for those times when the heat of the sun is at its peak. The Sundance creates a cool and shady outdoor entertainment area in minutes which is protected from the intense heat, glare and harmful UV rays of the sun. 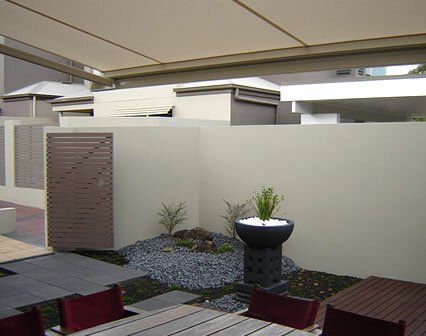 The iShade Sundance folding arm awning stylishly extends your living area by acting as a retractable, fabric roof. 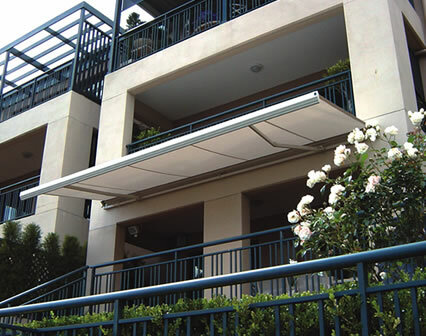 Its slimline headbox gives the awning a neat, compact appearance when retracted and the reliability and durability of the Sunshade ensures you will make the most of your outdoor space for many years to come.